There is a petition circulating the net, requesting the option to allow bitless dressage at a competitive level. Bitless riding is not a new concept and it can be seen in many different riding circles and disciplines. The old masters frequently started their horses in cavessons instead of bits. The thinking behind this was to preserve the mouth and not to spoil it by sharp actions on the bit on the lunge for example. French Classical masters aim not to use training aids either, and regard the mouth as sacred, left to be educated only by the most skilled hands. 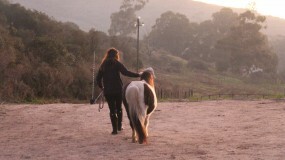 If the horse has not been prepared for bitless riding, some problems may arise when riders attempt to transition from conventional riding to bitless riding. One of the debates that has sprung on Facebook is the need for contact in the current dressage test scoring system, for example. 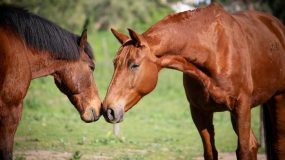 Contact is a component of the “Submissiveness” section of the Special Test for Young Horses. It could quite rightly become difficult to judge how much contact is enough contact in a bitless bridle, especially since the nose is up to six times less sensitive than the horse’s mouth. 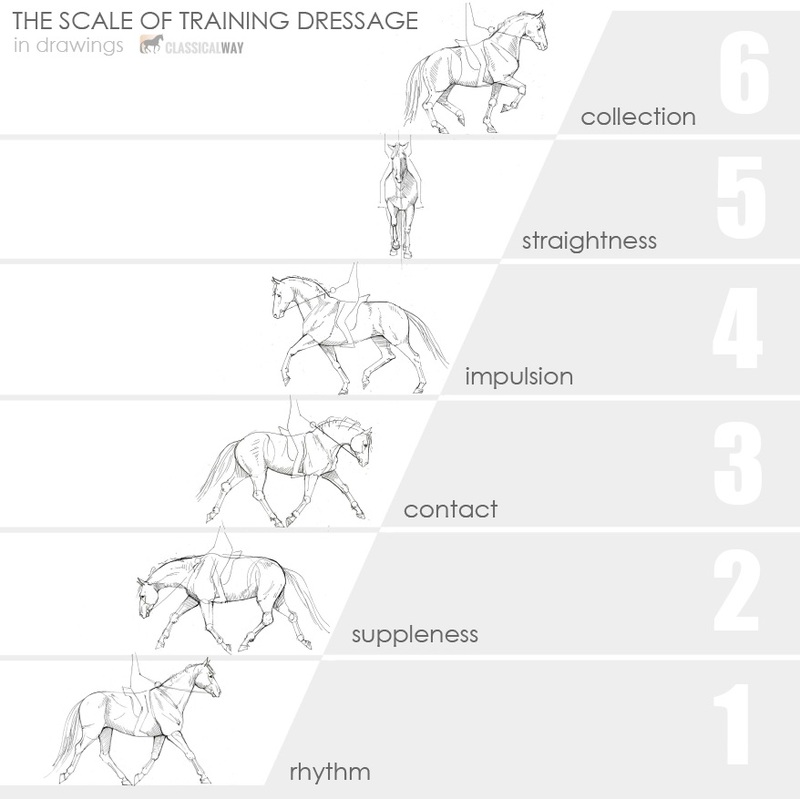 The “General Impression” section of the test marks the horse’s “Standard of Training on the basis of the (traditional German) ‘scale of training’.” It is safe to assume that if this training scale were to be followed precisely, it would not be fair to ask for contact at the level of a Young Horse Test yet. However, the concept of contact is there, awaiting marks. Contact is not mentioned in any other test, but the term “Acceptance of the Bridle” is used instead. 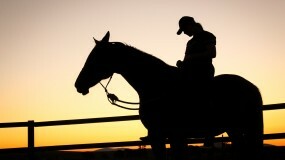 From my point of view, “acceptance of the bridle” means the bridle in which the horse is ridden. This is a point where riders promoting bitless riding could argue for bitless indeed. Despite all the controversy that may arise if we delve into the semantics of dressage test scoring systems, if our training foundations are sound and understood by the horse, many horses can quite easily make the change from bitted to bitless and the change should in theory be positively seamless. If the change is not so easy, this could lead us to question our training methods – where are we going wrong and how can we make this work easier for the horse to understand? Who are you to your horse?